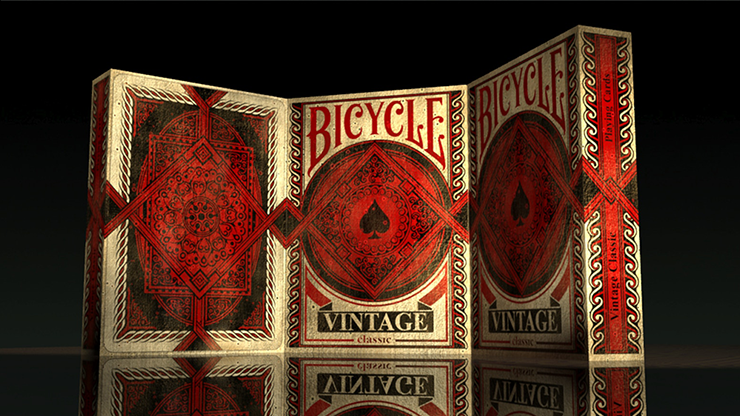 This amazing deck is suitable for game play, cardistry, and magic. 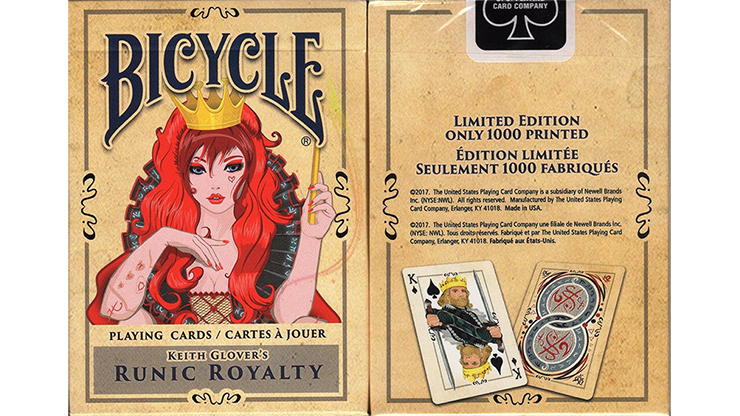 Runic Royalty is the first deck of playing cards created by Canadian artist Keith Glover, an experienced graphic designer. 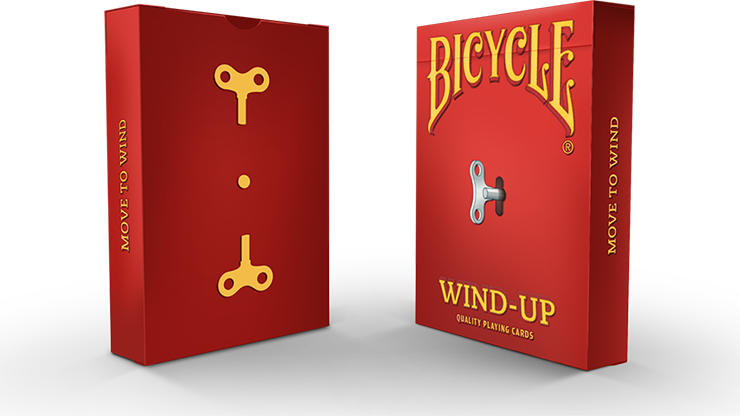 It was funded on Kickstarter in 2017 by 105 backers. 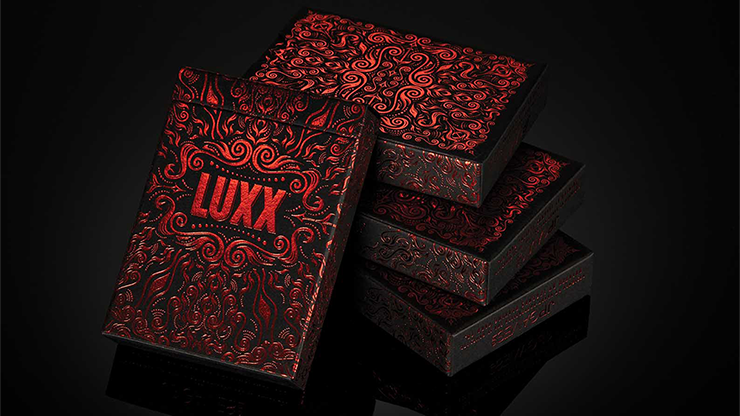 Only a limited supply of this deck remains and it will be a highly sought-after collectible. Its detail to the period is astounding. 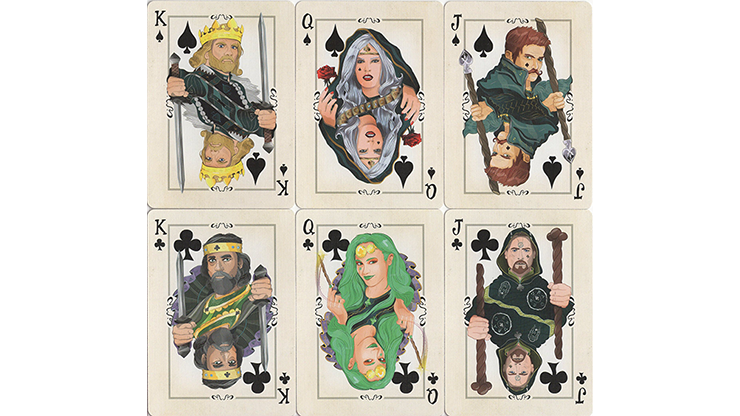 Included are the one-eyed Jack and the Suicide King - a sure conversation starter! And wait until you see the Queen -- get ready to blush!